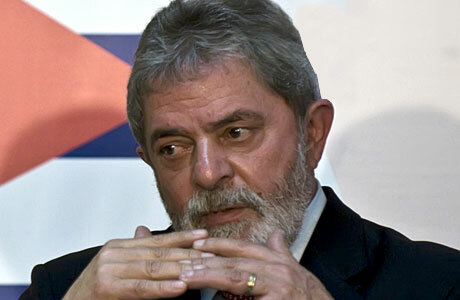 Brazilian President Luis Ignacio Lula da Silva will pay official visit to Iran in June 2010, Trend quoted Iranian MEHR News Agency. According to the information, Lula da Silva will arrive in Iran in response to Iranian President Mahmoud Ahmedinejad's visit to Brazil. Lula da Silva will also visit Russia and China. The Brazilian President is expected to visit countries of the Middle East in the nearest future. The exact date of the visit is unknown.